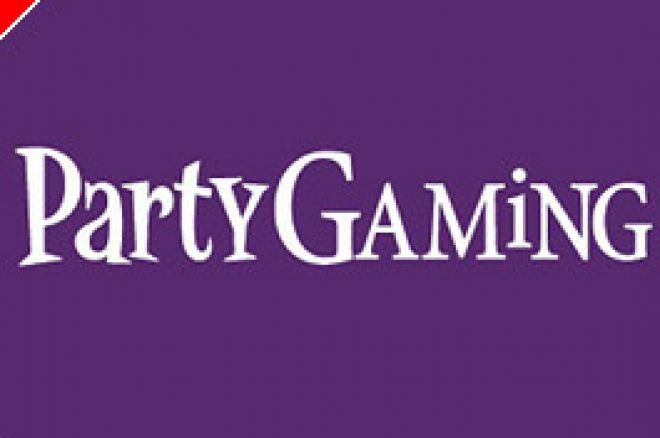 PartyGaming plc, parent company of online poker giant Party Poker, says it is "in the process of voluntarily responding to a request for information" from the US Attorney's Office for the Southern District of New York. The statement made today is vague on specifics but presumably considered important enough to warrant the issue of an official stock market release for its investors. Its content includes the group's belief that "…online gaming should be offered by regulated, reputable operators and that this remains the right approach to this industry sector...". However, since the enactment of the "Unlawful Internet Gambling Enforcement Act of 2006" (or "UIGEA") on 13th October 2006, when Party withdrew its online gaming services from the US, Party says that certain US law enforcement agencies have been enquiring about activities carried on by "third parties" prior to those law changes. "As highlighted in the Company's annual report, upon enactment of the Unlawful Internet Gambling Enforcement Act (the "UIGEA") on 13th October 2006, the Company stopped customers in the US from playing or making deposits on any of the group's real money sites. The Company believes that online gaming should be offered by regulated, reputable operators and that this remains the right approach to this industry sector. Following enactment of the UIGEA, actions have been taken by certain US law enforcement agencies with respect to third parties that had previously been involved in the online gaming sector in the US. This has created some uncertainty as to what actions, if any, US law enforcement agencies may take against industry participants, based on activity in the US prior to 13th October 2006. "Against this background, the Company initiated discussions with the United States Attorney's Office for the Southern District of New York and is in the process of voluntarily responding to a request for information issued by that office. "It is too early to assess the likelihood of any particular outcome of these discussions. A further announcement will be made if and when appropriate." Ed note: Play the Party Poker Team Poker News $12,000 Freeroll on 15th June and fly to Las Vegas with us!